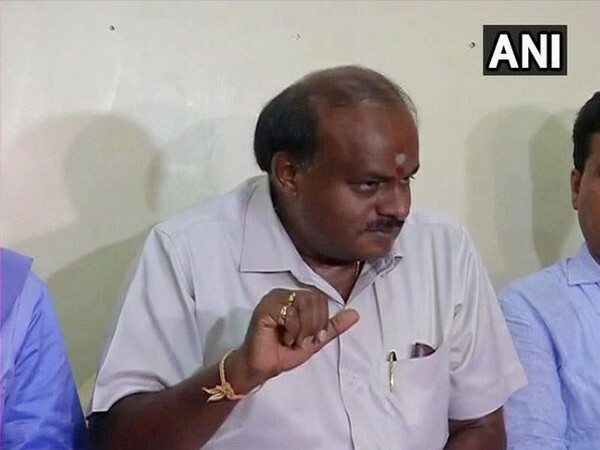 Bengaluru (Karnataka) [India], Mar 25 (ANI): Amid signs of rift, Karnataka Chief Minister HD Kumaraswamy on Sunday said that a few leaders of coalition partner Congress are creating hurdles for candidates of his party JD(S) ahead of the ensuing Lok Sabha elections. "Few people in Congress tried to create speed breakers for my candidates. I won't let Janata Dal (Secular) workers do the same. The country is important for me. No matter how much they backstab my candidates, JD(S) workers and I won't do the same for 20 seats allocated to Congress in alliance with us," Kumaraswamy told media persons at Mandya. Earlier on Sunday, Kumaraswamy had slammed Congress Lok Sabha member SP Muddahanumegowda for “unnecessarily” creating disturbance in the state ahead of the polls. "It is Congress' responsibility to sort out its own issues," he had said. On March 23, JD(S) confirmed that former Prime Minister HD Deve Gowda will contest from Tumkur, one of eight Lok Sabha seats conceded to JD(S) as a part of the seat-sharing arrangement with Congress in Karnataka. His comments came a day after Muddahanumegowda announced that he will file his nomination as the Congress candidate from the Tumkur seat. Of the 28 Lok Sabha seats in the state, Congress will contest 20 seats and JD(S) eight. On March 19, Kumaraswamy had said Congress and JD(S) will be fighting together to prevent BJP from making strides in the state. 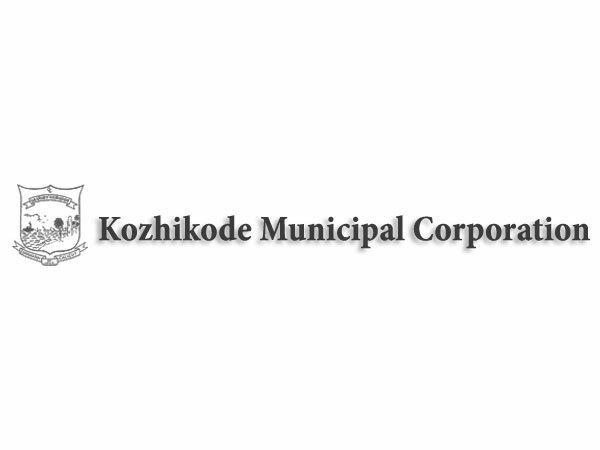 Karnataka will go to polls during the second and third phases of the seven-stage elections on April 18 and April 23, respectively. The counting of votes will be held on May 23. Amethi (Uttar Pradesh) [India], Apr 24 (ANI): BJP candidate from Amethi Lok Sabha seat Smriti Irani hit out at her rival candidate and the Congress president Rahul Gandhi saying that he did nothing for the development in the region. New Delhi (India), Apr 24 (ANI): Returning Officer K. Mahesh on Wednesday accepted Bharatiya Janata Party (BJP) candidate Gautam Gambhir's nomination from East Delhi parliamentary constituency after the party clarified that his affidavit was not antedated. 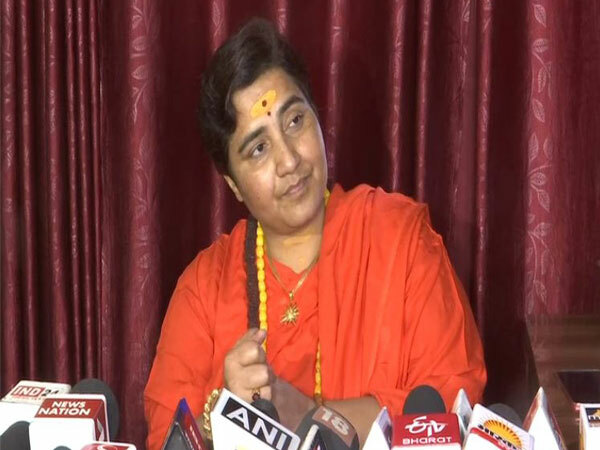 Bhopal (Madhya Pradesh) [India], Apr 24 (ANI): Bhopal BJP candidate and Malegaon blast accused Pragya Singh Thakur on Wednesday termed NIA court's decision to turn down a plea seeking to bar her from contesting poll as the victory of "truth and virtues". 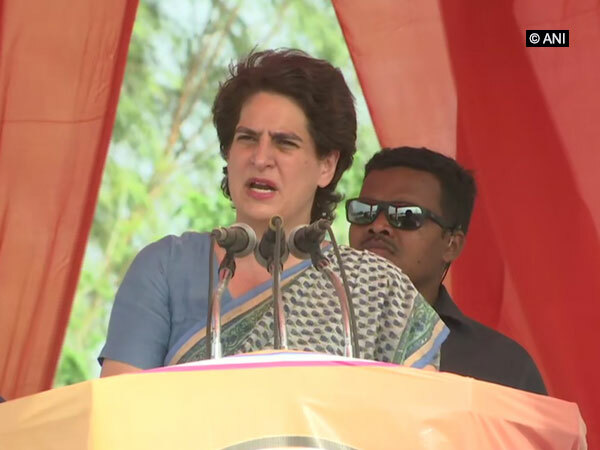 Hamirpur (Uttar Pradesh) [India], Apr 24 (ANI): Congress general secretary in charge of eastern UP Priyanka Gandhi Vadra on Wednesday slammed Prime Minister Narendra Modi for citing the services of the armed forces in his election speeches and maintained that every Indian was a patriot. Nadia (West Bengal) [India], Apr 24 (ANI): Prime Minister Narendra Modi on Wednesday accused Chief Minister Mamata Banerjee of conspiracy to form a 'helpless government' at the Centre to avoid investigation into the chit fund scams in the state. New Delhi (India) Apr 24 (ANI): Rohit Shekhar Tiwari, son of Congress stalwart ND Tiwari got killed after he confessed to his wife Apoorva Shukla that he was sharing the glass with a female relative whom she hated, the police said on Wednesday. 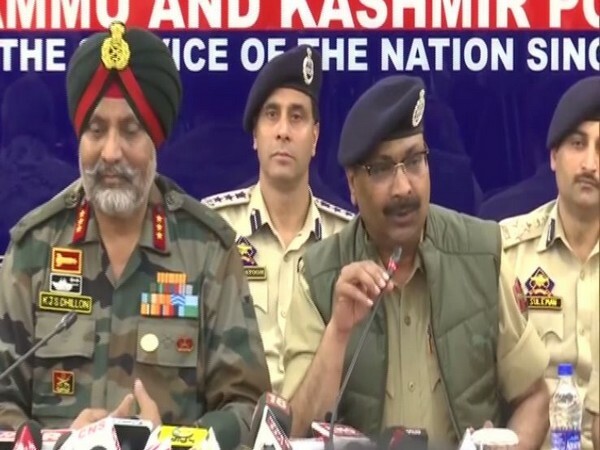 Srinagar (Jammu and Kashmir) [India], Apr 24 (ANI): The Indian Army has eliminated 41 terrorists after the February 14 Pulwama attack, General Officer Commanding (GOC) of 15 Corps, Lt. Gen KJS Dhillon, said on Wednesday. 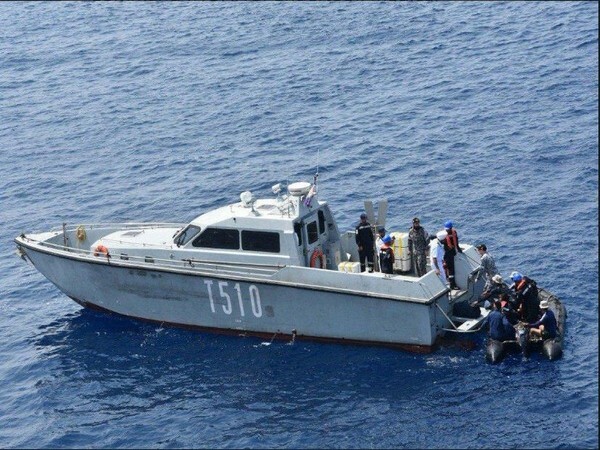 Port Blair (Andaman and Nicobar Islands) [India] April 24 (ANI): Headquarters Andaman and Nicobar Command (HQANC) of the Indian Navy undertook medical evacuation of an Australian Naval officer from HMAS Collins on Tuesday. 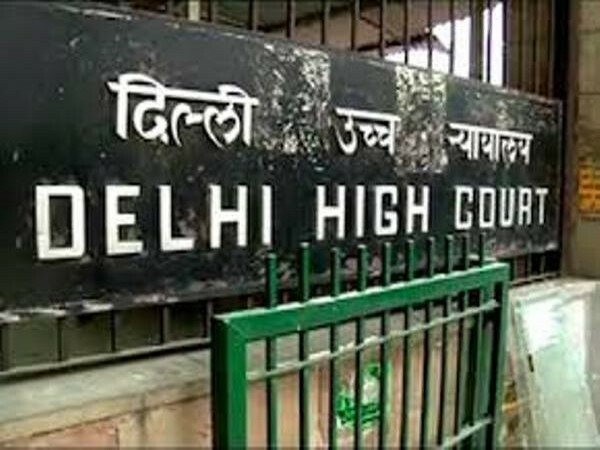 New Delhi [India], Apr 24 (ANI): The Delhi High Court on Wednesday issued a notice to the National Highways Authority of India (NHAI) and Haryana State Industrial and Infrastructure Development Corporation (HSIIDC) over a plea seeking basic amenities on the Western Peripheral Expressway. 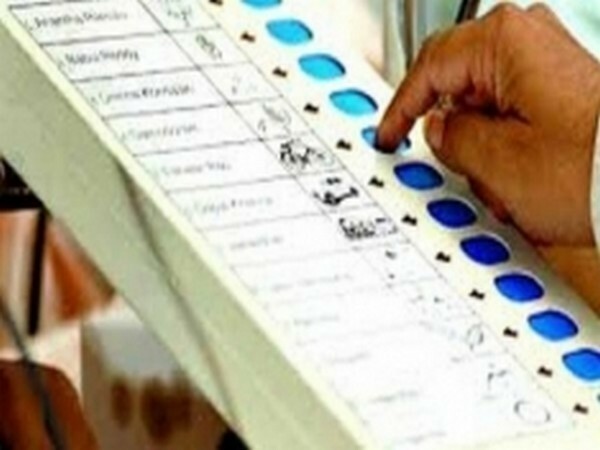 New Delhi (India), Apr 24 (ANI): The Election Commission on Wednesday announced that re-polling will be held in polling station 181 located at Bhogdabari primary school in Sitakulchi, which comes under the Cooch Behar parliamentary seat in West Bengal. Jodhpur (Rajasthan) [India], Apr 24 (ANI): Senior Congress leader Anand Sharma on Wednesday said that Prime Minister Narendra Modi is making "irresponsible" and "threatening" statements, which do not suit the PM of the largest democracy in the world. New Delhi [India] April 24 (ANI): Delhi Chief Minister Arvind Kejriwal has called for a meeting of all Aam Aadmi Party (AAP) MLAs at 5 pm on Thursday.